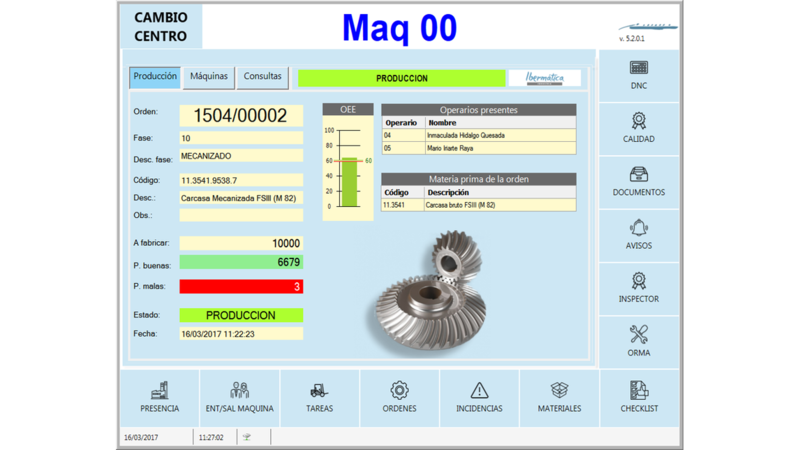 OLANET is a MES solution for industrial companies developed by Ibermática, which helps you to control and manage your manufacturing in real time. It’s really simple to integrate with other corporative solutions, like planners or ERPs. With more than 600 customers, OLANET is one of the most implemented MES systems into the Spanish market.